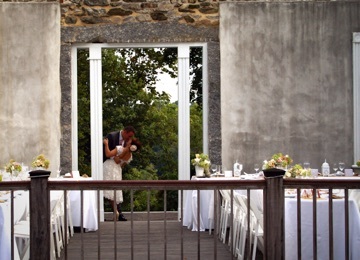 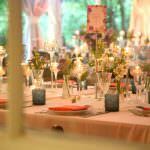 Planning a green wedding or a sustainable corporate event? 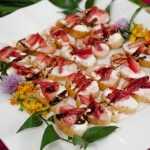 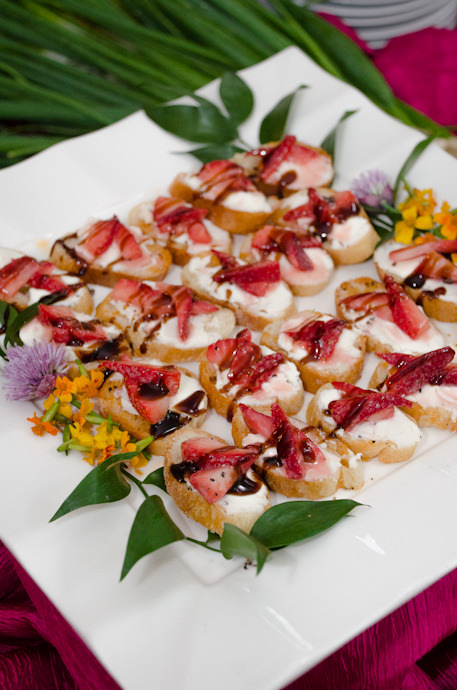 Look no further than Catering by Seasons! 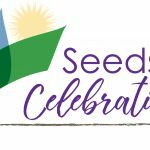 Seeds to Celebrations Weddings are grown-to-order! 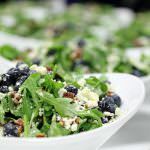 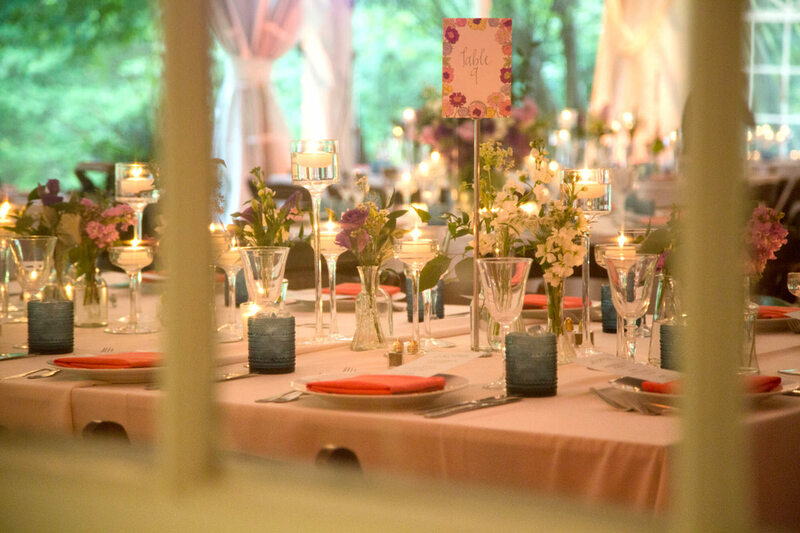 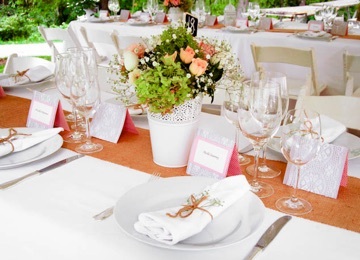 As the highest rated green caterer on the East Coast, Catering by Seasons provides farm-to-table event services in Maryland, Virginia, Washington, D.C. and Pennsylvania. 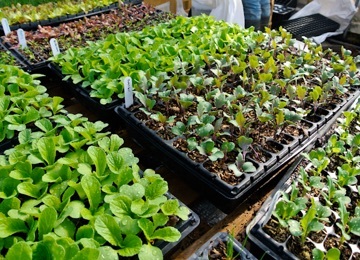 During the local growing season, our team receives organically grown produce from our partners at Groundworks Farm. 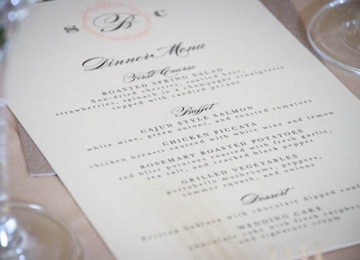 Catering by Seasons’ event managers and chefs work closely with our clients and farmers to create a customized farm-to-table menu based on the season and your personal preferences. 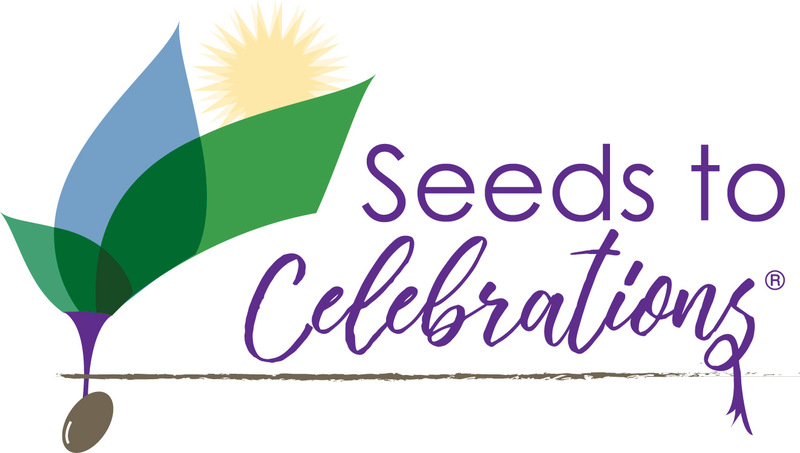 Our grown-to-order project, Seeds to Celebrations, allows our clients to select a variety of farm-to-table meat and produce for their green event. 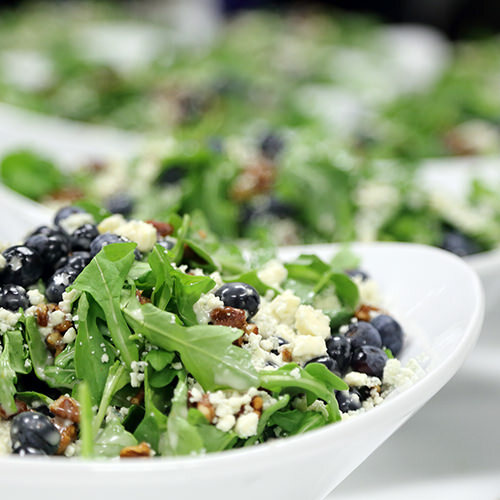 Through our green catering services, it is our goal to minimize our environmental impact while creating the freshest, most tempting menu for your next event.